Greenleaf CREEK! It gets better. CREEK in the MOUNTAINS! How about a CREEK in the MOUNTAINS in COLORADO! There's more. CREEK in the MOUNTAINS in COLORADO under TOWERING PEAKS of the mighty Sangre de Cristo Mountain Range in the Rockies of South Central Colorado which are almost 14,000 feet high in the Colorado blue sky! 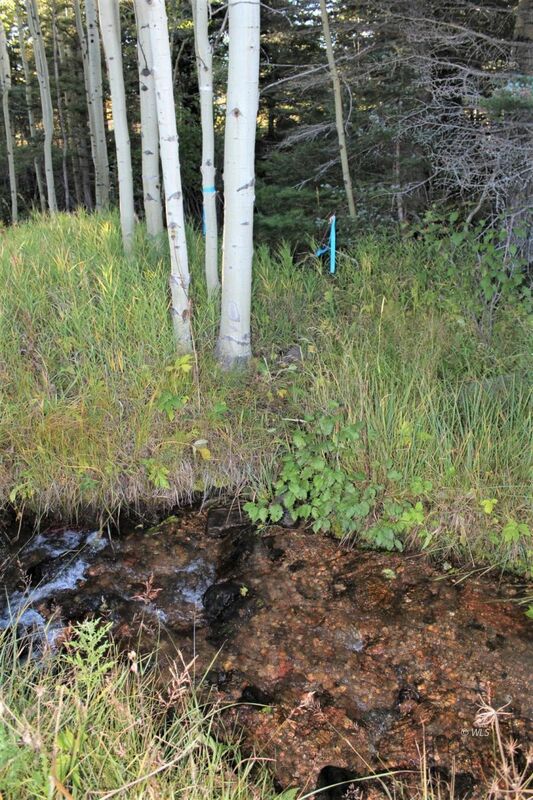 Now, the CREEK in the MOUNTAINS in COLORADO under TOWERING PEAKS, flows all along almost an ACRE OF LUSH GRASSY MEADOW LAND with QUAKING ASPEN TREES, an idyllic location to build cabin or home! So, the CREEK in the MOUNTAINS in COLORADO under TOWERING PEAKS on an ACRE OF LUSH GRASSY MEADOW LAND with QUAKING ASPEN TREES, also includes close, easy private access to hundred's of thousand's of acres of the SAN ISABEL NATIONAL FOREST-WILDERNESS area and affords opportunity to enjoy camping, fishing, hunting, hiking, cross country skiing and mountaineering! Okay, CREEK, MOUNTAINS, COLORADO, TOWERING PEAKS, < ACRE OF LUSH MEADOW LAND, QUAKING ASPEN TREES, SAN ISABEL NATIONAL FOREST-WILDERNESS isn't all. Now add, GARGANTUAN MOUNTAIN VISTA'S & KRAKATOA SUNSETS. Just imagine, feel the serenity. Ah!